Below is a letter from the Society of St. Pius X, written originally in French, sent to the diocesan priests of France along with a DVD on how to celebrate the Traditional Mass. The letter is here available for the first time in English translation. Ooo-la-la! I want to give thanks to a good friend (who wishes to remain anonymous) for providing both the original letter and the translation. "Fr. P. de La Roque Toulouse, [ no date ]. Publications director of Lettre à nos frères prêtres. Pursuant to your order please find hererin a copy of the DVD teaching the Mass in the Tridentine rite. In it you will find a practice, then a live celebration of the Mass according to this rite. In order to assist you in following this film, the DVD comes with a booklet containing the ordinary of the so-called St. Pius V missal along with its rubrics. All this both in French and in Latin. Indeed you should know that although this DVD gives you the possibility of learning this Mass in Latin, one may also celebrate the Tridentine Mass in the vernacular: in 1965 an edition of the Roman missal proposed a French translation. Likewise, the Ritus servandus introducing the edition of 1962 provides for the Mass facing the people, if need be. If Benedict XVI should liberalize this rite, it seems therefore possible to introduce it progressively in the parishes, without disturbing your parishioners’ habits all at once. Finally, from a practical point of view, I wish to thank those among you who have acquitted themselves of the balance of this DVD, or even have sponsored its distribution by way of a donation. I also thank those who, having received this film, will send in their payment. Indeed, recouping our expenses would allow us to proceed to a second production, not intended this time to teach gestures and rites, but to teach their symbolic and liturgical explanation. In the hope that this new film maybe published this year, I present you with all my best wishes for 2007 and assure you of my priestly devotion to the service of the Church our Mother. Fr. 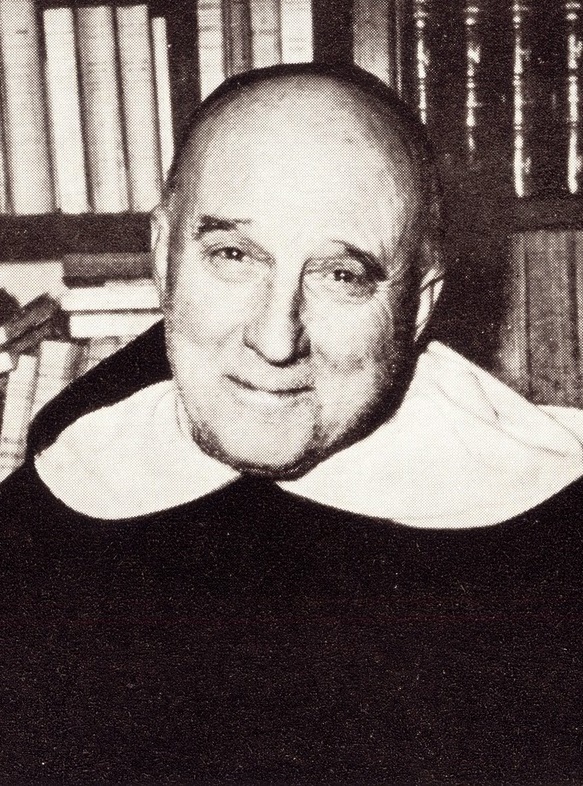 P. de La Roque"